Find competitive quotes on outdoor advertising in Kirkland! 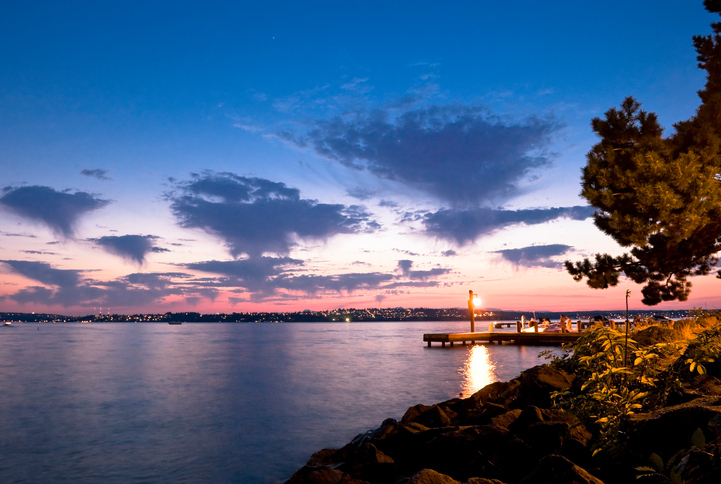 Located just over 10 miles from Seattle, Kirkland is serves as a model location for your next outdoor advertising campaign. Known for the Kirkland Performance Center, the home to nearly 90,000 boasts top-tier ad space near The Village at Totem Lake and Kirkland Urban. With opportunities near Bridle Trails Shopping Center and Regal Cinemas Bella Bottega 11, you can feel confident knowing that your big break is just moments away. Regardless of your main goal, you can count on BillboardsIn to deliver an amazing range of transit, street furniture and billboard advertising options specifically for you. Select the different ad formats below to learn more. Or, get a head start on your campaign by browsing BillboardsIn’s extensive database of out-of-home advertising options.